Trev has nearly 30 years of experience in the commercial and real estate lending, bankruptcy, foreclosure and commercial litigation practice areas. He has represented lenders in cases under Chapters 7, 11, 12 and 13 of the bankruptcy code. He is a member of the American, Nebraska State and Lincoln bar associations, and the American Bankruptcy Institute. Trev is a fellow in the American College of Real Estate Lawyers and Litigation Counsel of America, and was named as a “Super Lawyer” of the Midwest in 2007. 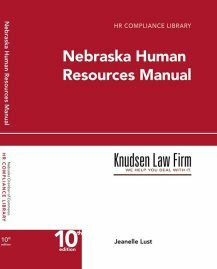 He is a past president of the Banking Law Section of the Nebraska State Bar Association and is a former president of the Bankruptcy Section of the Nebraska State Bar Association.